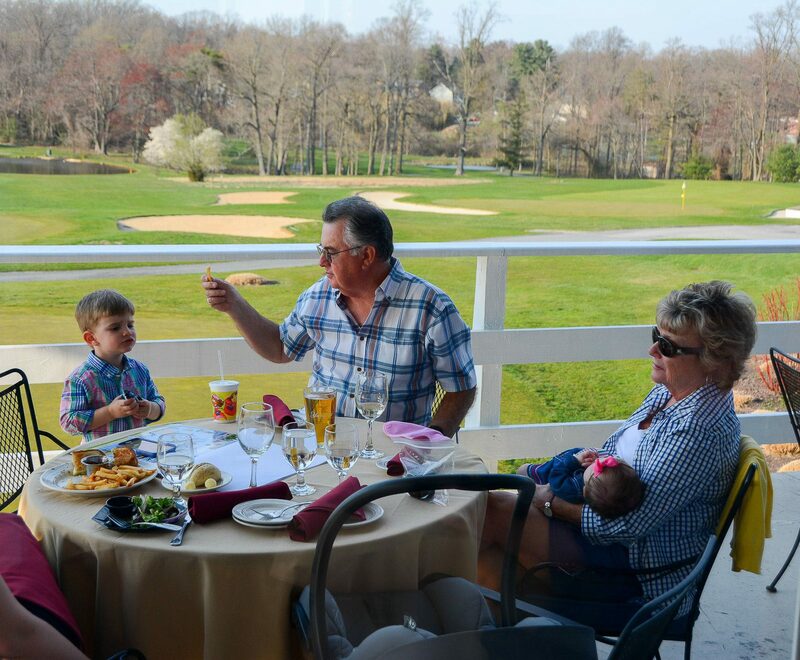 Membership at Newark Country Club includes incomparable golf, and a premier social outlet for the entire family. All our golf memberships include a family social membership. This is a membership for a single individual. Members are entitled to full use of the club facilities (except the golf course) and participation in club events. They are entitled to play up to 3 rounds of golf per year for a small fee per round. Should the player choose to ride, his/her cart fee is also included in this fee. Social members may choose to play at any time that the course is available to the general membership on Mondays through Thursdays, Friday mornings, and weekends and holidays after 12 noon. 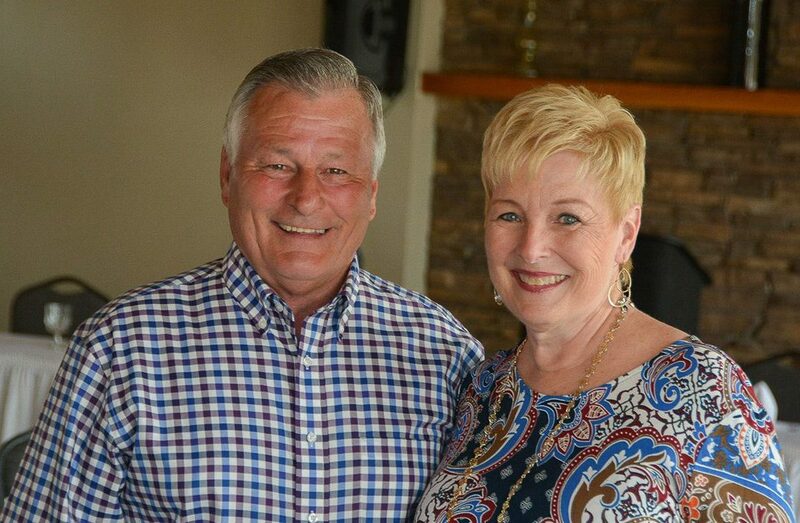 This is a family membership in which all family members are entitled to full use of the club facilities (except the golf course) and participation in club events. Families are entitled to play up to 6 rounds of golf per year for a small fee per round. Should the player choose to ride, his/her cart fee is also included in this fee. All 6 rounds may be played by one family member or divided among family members. Social members may choose to play at any time that the course is available to the general membership on Mondays through Thursdays, Friday mornings, and weekends and holidays after 12 noon. 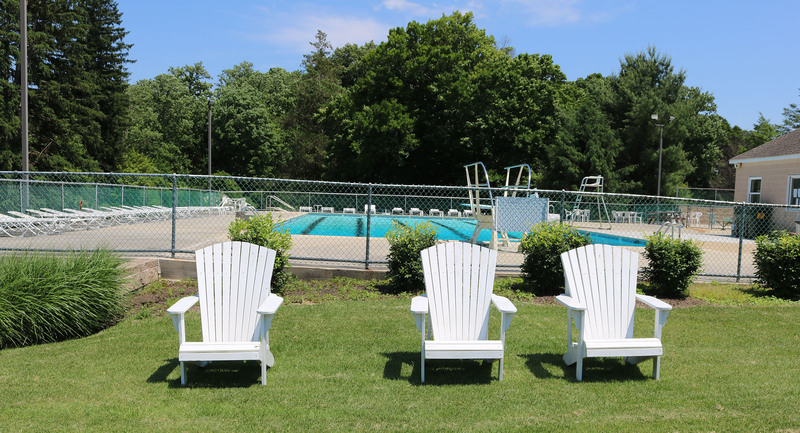 This is a family membership that entitles families full use of the club facilities, including dining, social activities, pool, the option to play three times during the current season for a small fee, and to participate in club events from Memorial Day weekend through Labor Day weekend. Contact us to start planning your event. Fill out the form to see available dates, get sample pricing, and more.